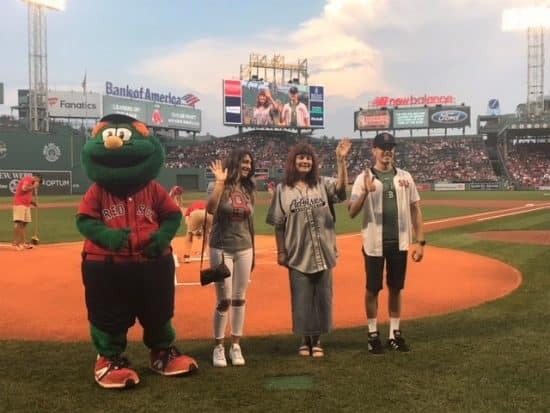 Adviser Investments employees brought their spouses and children to help cheer the Boston Red Sox to a solid victory over the Cleveland Indians this summer. On August 22, 2018, our team met up with friends and family right after work—braving summer downpours for some pre-game festivities over bowling and pool. The sun re-emerged just in time to head over to Fenway Park for peanuts, cracker jacks and a great game! At Adviser Investments, we work hard to deliver the high level of service our clients have come to expect, and it is always a pleasure to enjoy after-hours time with our colleagues and their families.